Invite Timothy for talks, workshops and consultation on human and brand behavior – promoting critical influence thinking, brand leadership and Neuro-branding. Sharing Human and Brand Behavior ideas and dialogue in Print, TV (CBNC Africa), Radio and Podcast (CliffCentral). 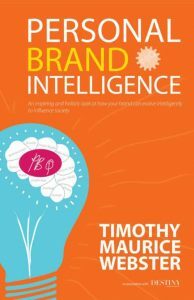 Timothy introduces bold thinking that questions the value of personal branding and how to navigate the complexity of measuring your identity in varying leadership environments from executive to entertainment/arts to political. Like EQ/Emotional Intelligence, PBQ is a way to create heightened awareness of your personal brand potential that shares research, case studies and Timothy's personal experience with leaders and influencers around the world. CliffCentral.com — In this bonus episode, Timothy shares the untold story of how Naomi Osaka’s father, Leonard Francois, used a special blueprint to make his daughter the number one tennis star in the world. CliffCentral.com — Timothy asks people from around the world a simple question - what is the most important thing they know. CliffCentral.com — Timothy Maurice sits down with architect Themba Mekwa to discuss the role of architecture in carving a nation’s identity. They also discuss what’s more important - architecture or music. 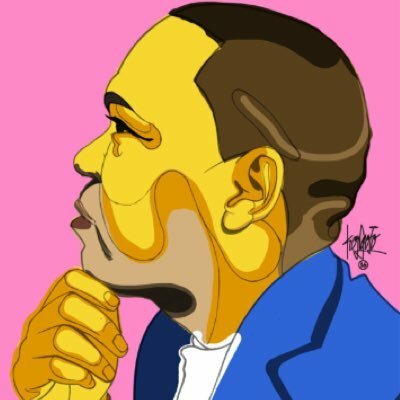 CliffCentral.com — Timothy Maurice shares a story about meeting Beyonce, and the power of shifting the type of questions you ask - especially the questions you ask yourself.